The cornerstone of my success is my extensive experience. Business and Commercial law experts. Over the years, we have worked on nearly 3,500 franchise leases. For many different franchises all over the country and particularly for clients in Los Angeles and all over California. 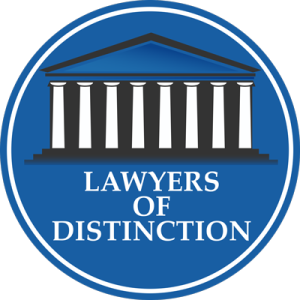 The Lawyers of Distinction is pleased to announce that STEVEN J. EICHBERG, of WESTLAKE VILLAGE, CALIFORNIA has been certified as a member of The Lawyers of Distinction recognized as the fastest growing community of distinguished lawyers in the United States. Membership is limited to the top 10% of attorneys in the United States. Members are accepted based upon objective evaluation of an attorney’s qualifications, license, reputation, experience, and disciplinary history. Please see our website www.lawyersofdistinction.com for further details concerning membership qualification.